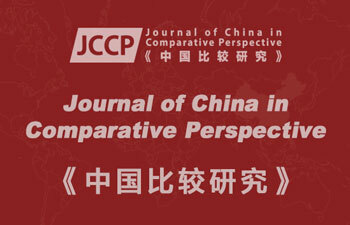 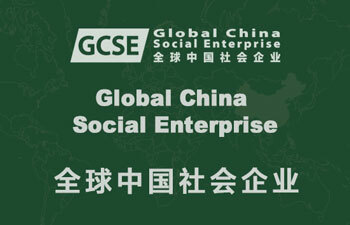 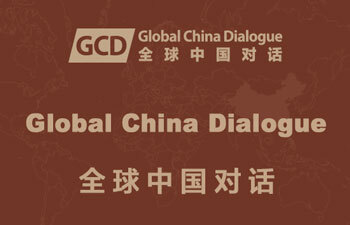 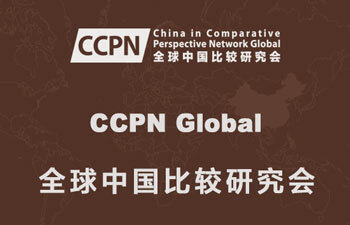 1) The organizational structure of the Global China Institute consists both websites and blogs. 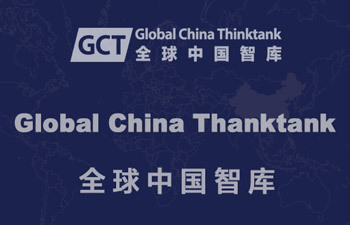 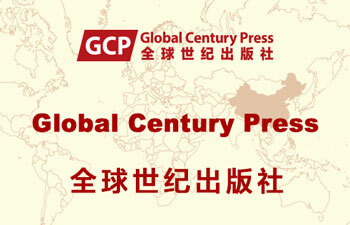 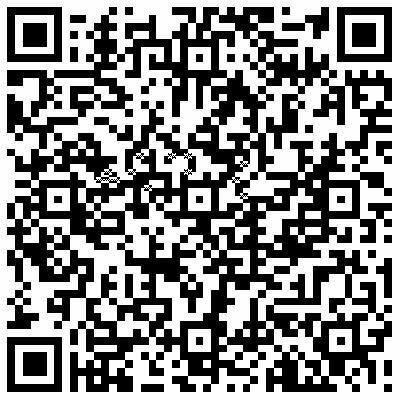 2) The Global China Institute (GCI) has eight websites which are all English and Chinese bilingual websites; In addition the GCI also an English and Chinese website each. 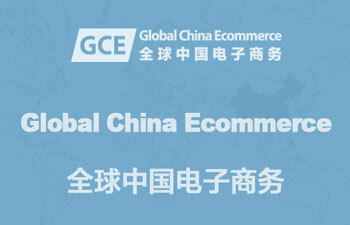 3) The commonalities of the websites are that they are ‘ego centered networks’ by nature. 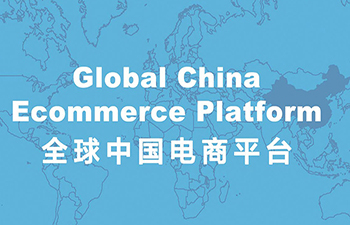 We therefore made identical blogs for each of them which provide platforms for readers and users to interact with the sites and with each other.